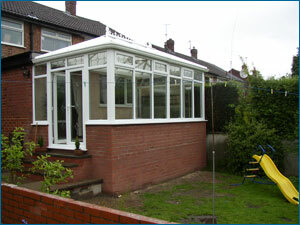 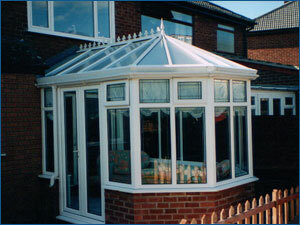 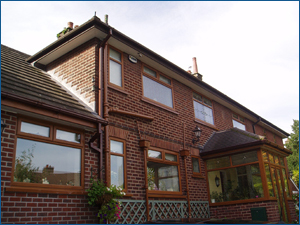 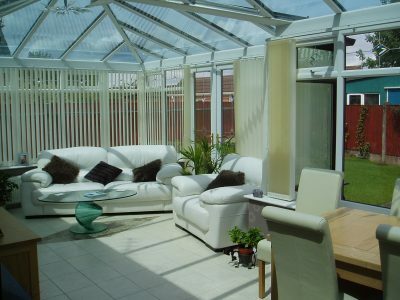 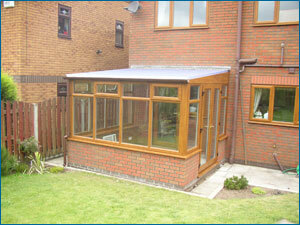 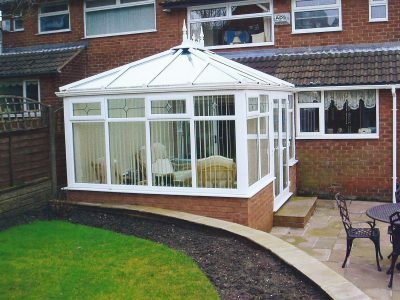 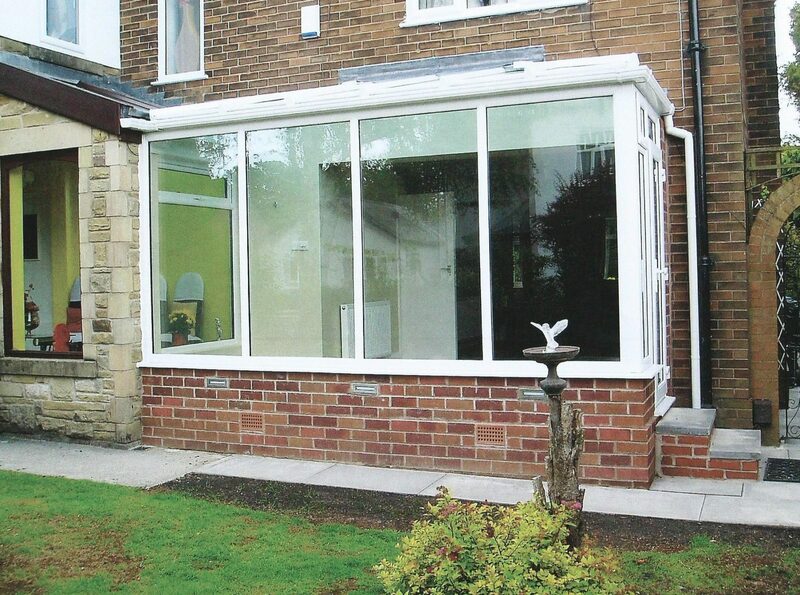 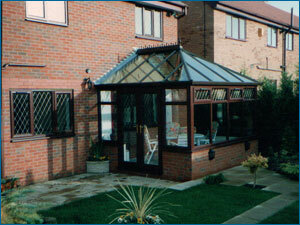 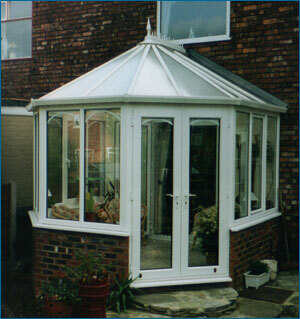 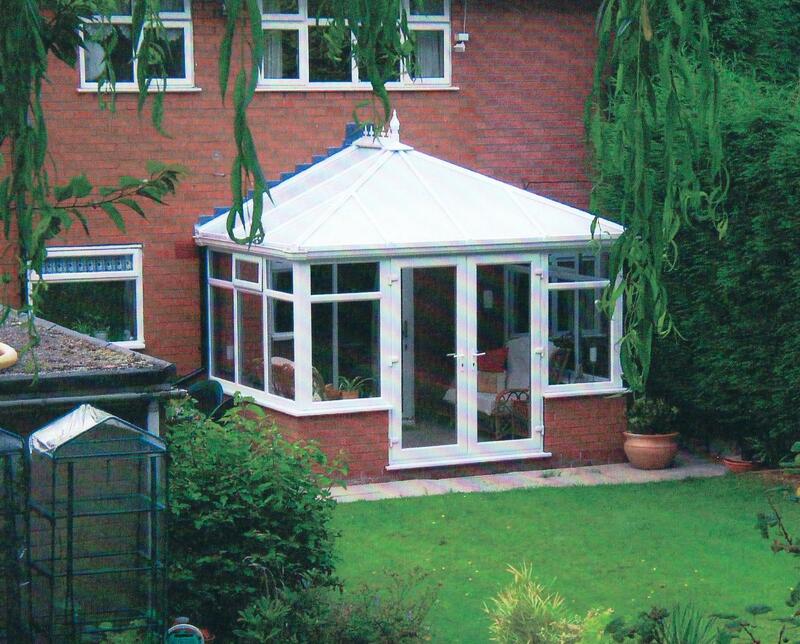 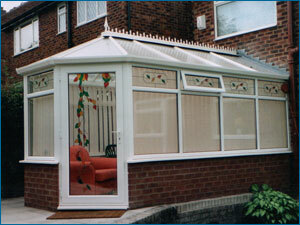 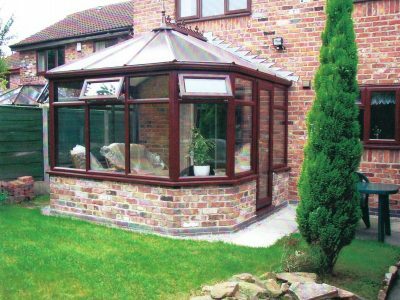 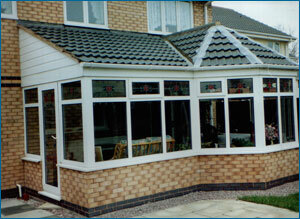 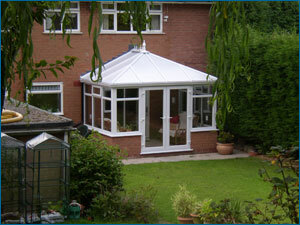 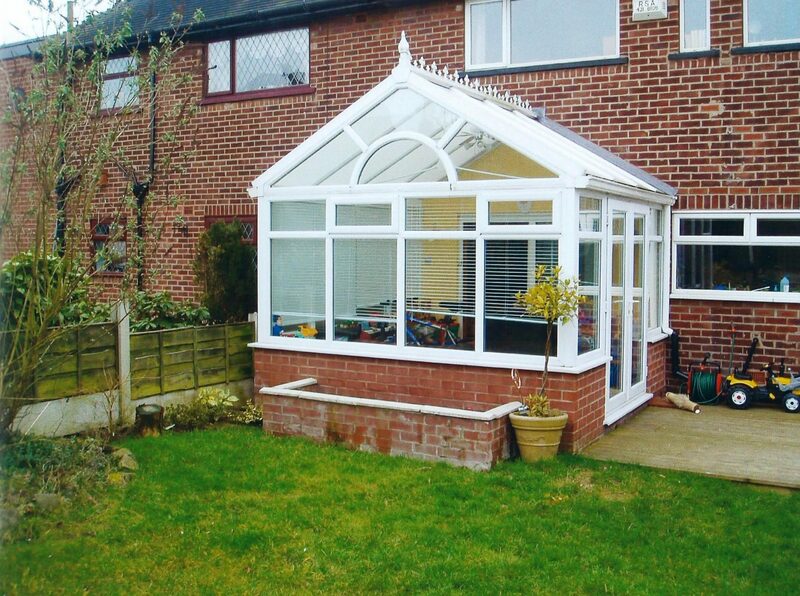 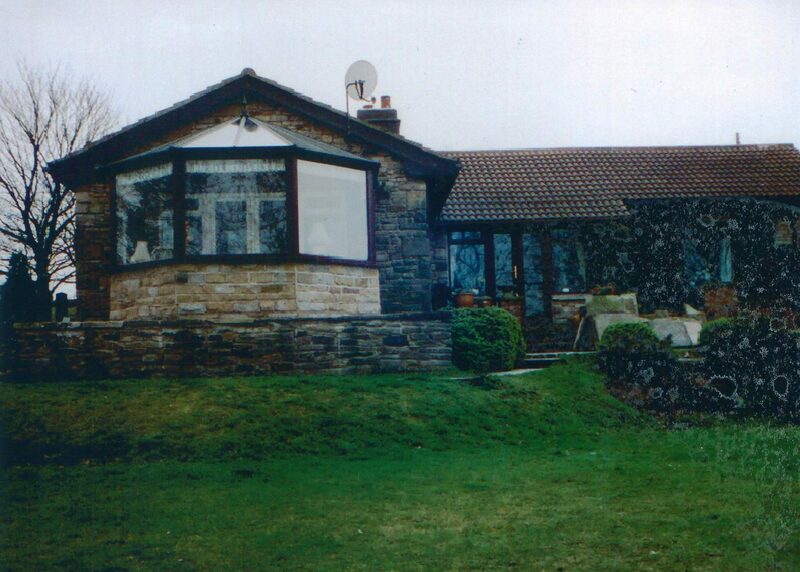 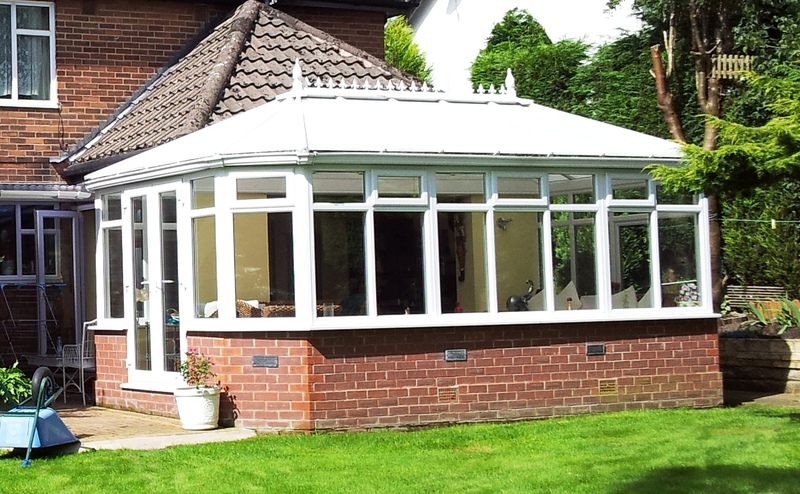 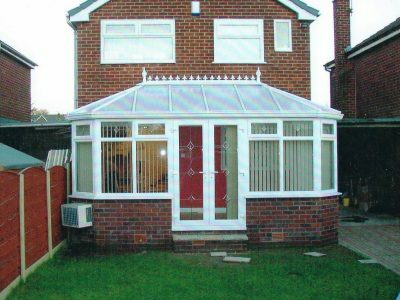 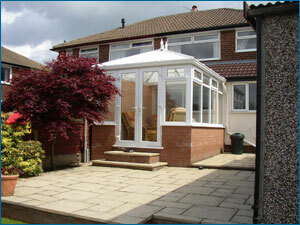 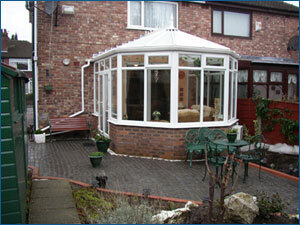 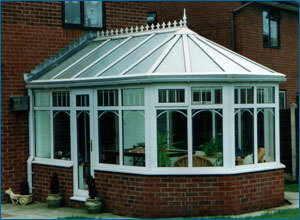 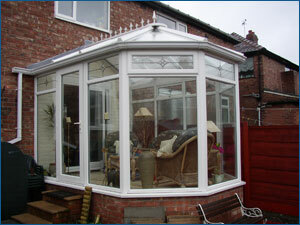 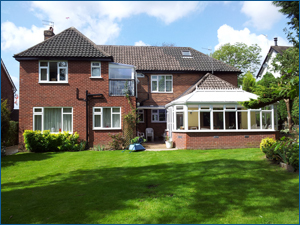 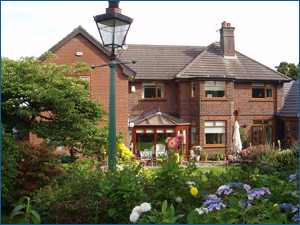 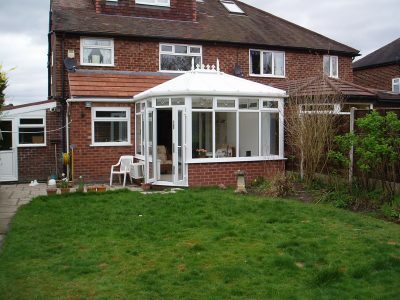 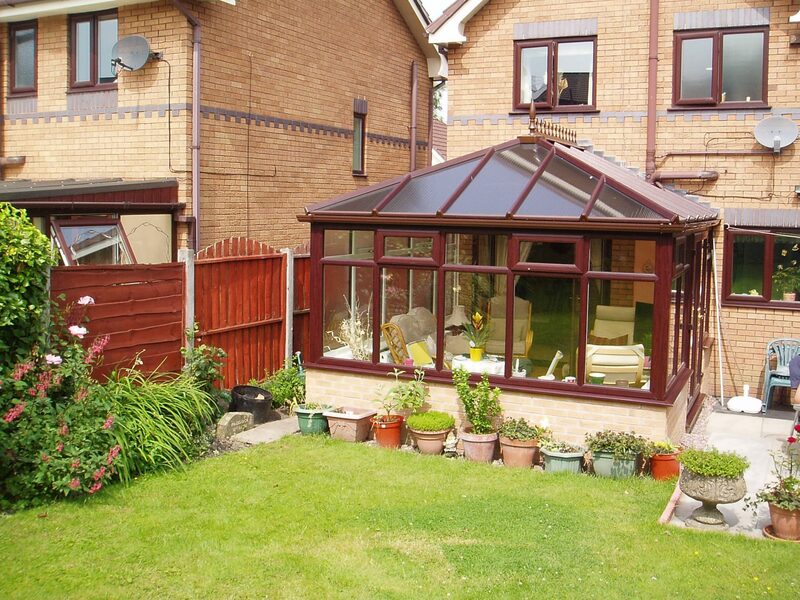 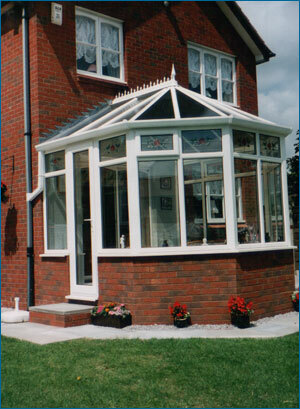 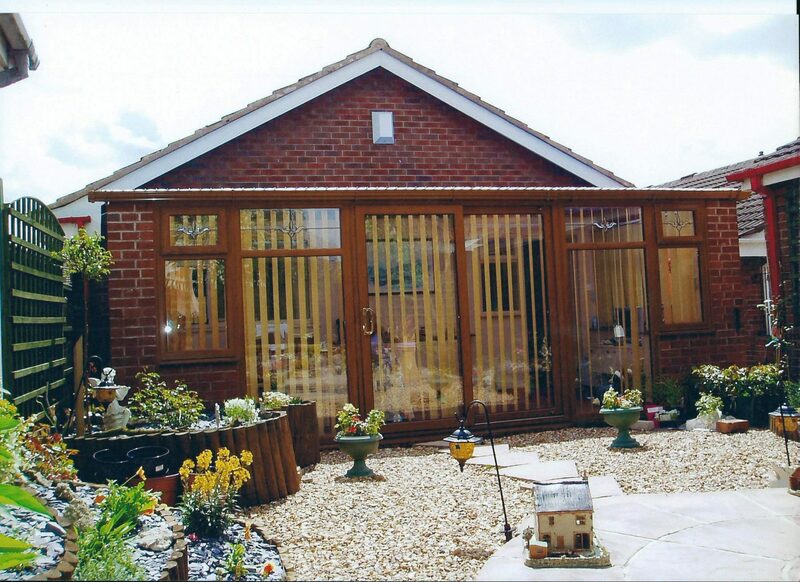 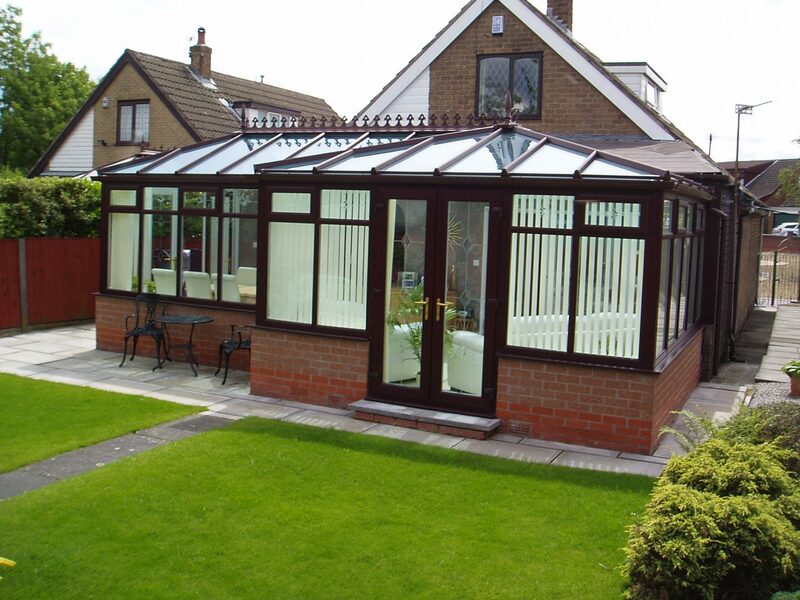 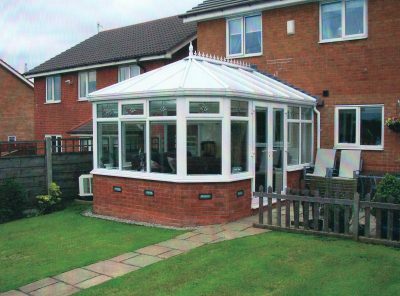 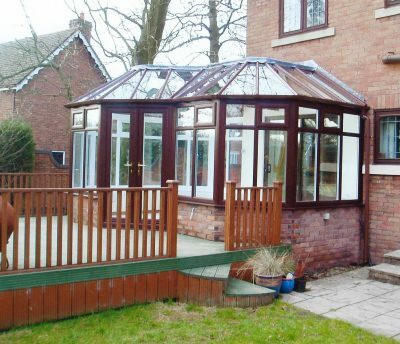 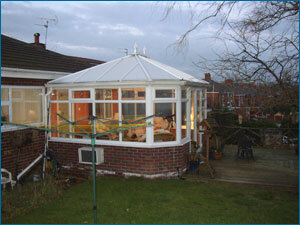 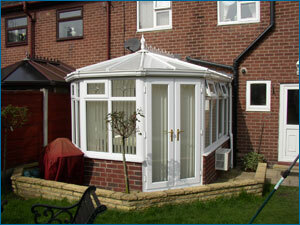 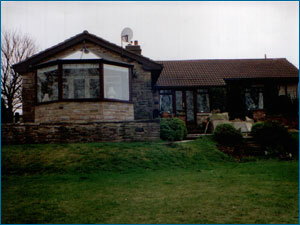 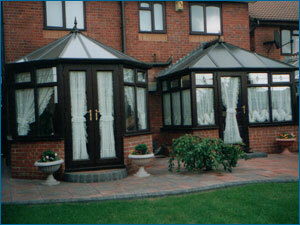 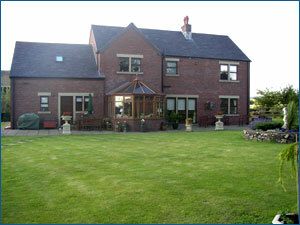 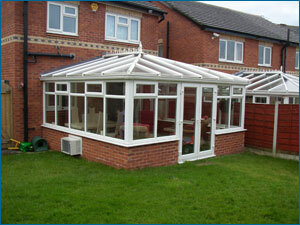 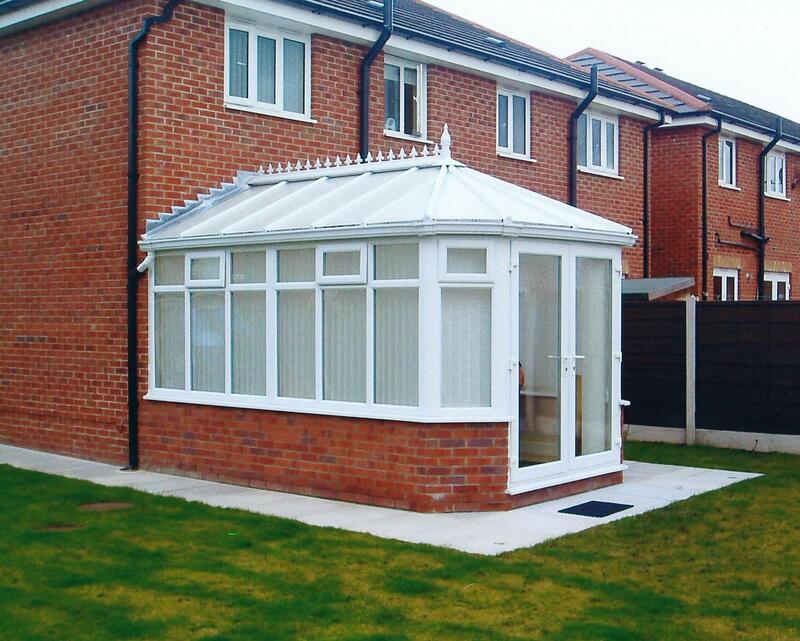 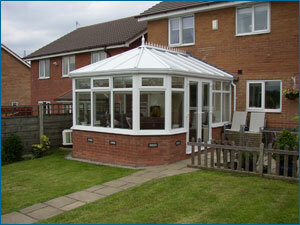 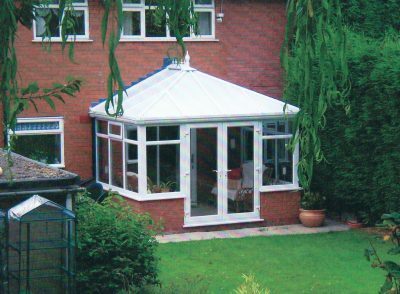 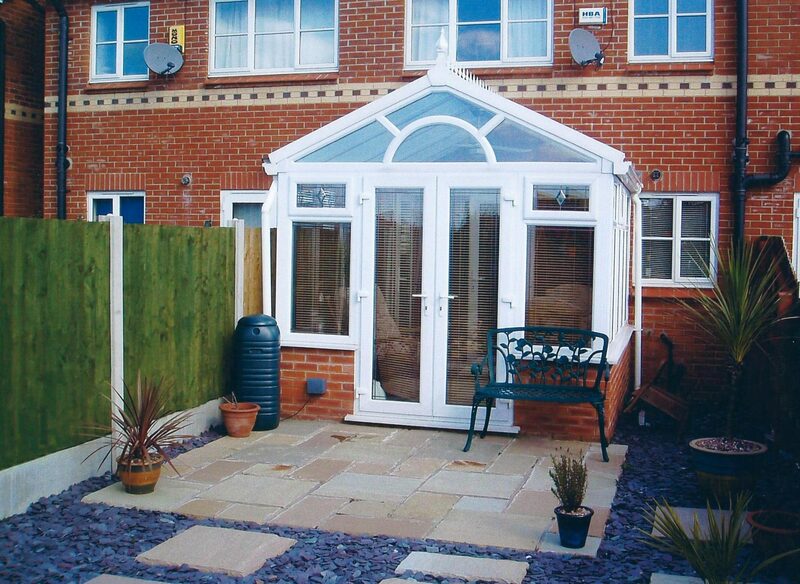 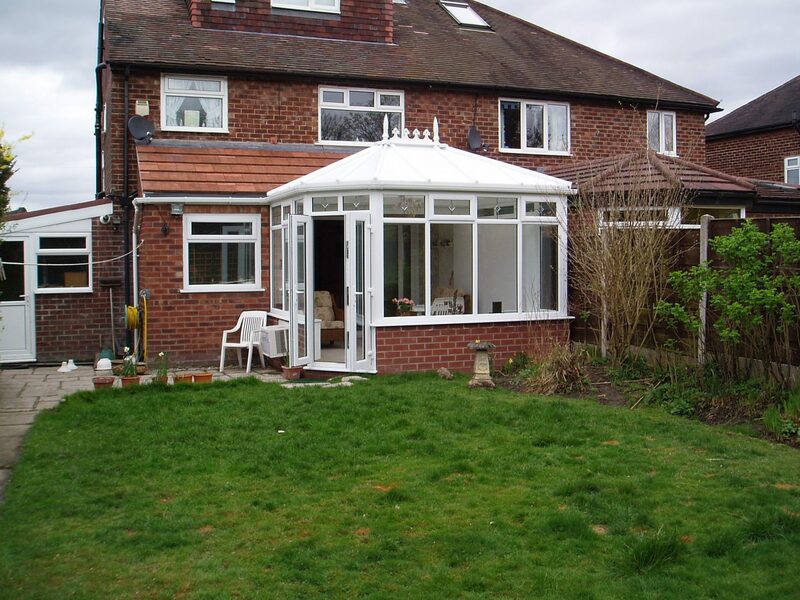 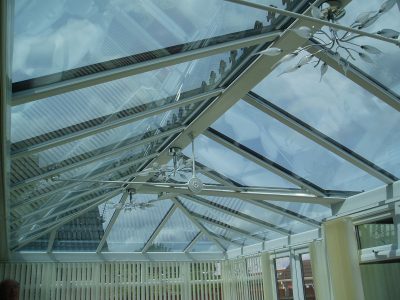 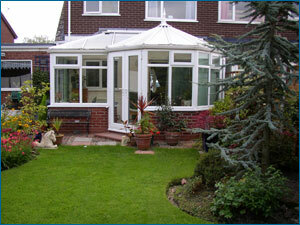 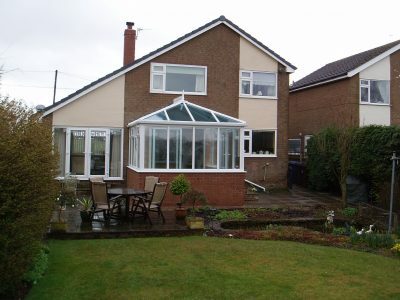 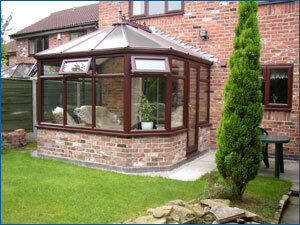 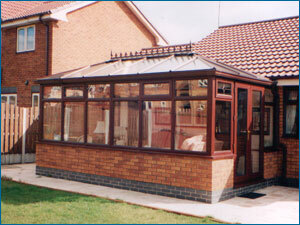 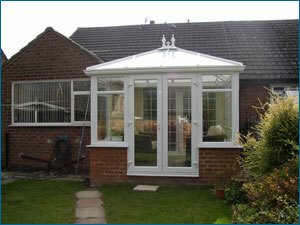 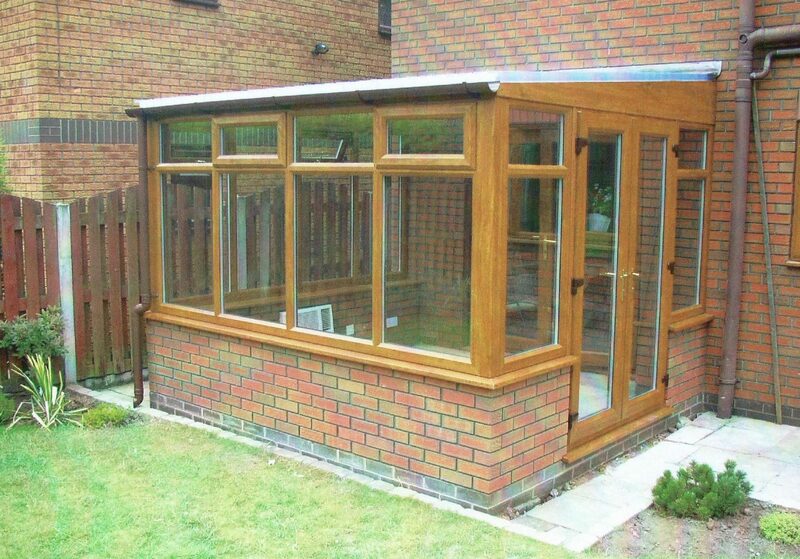 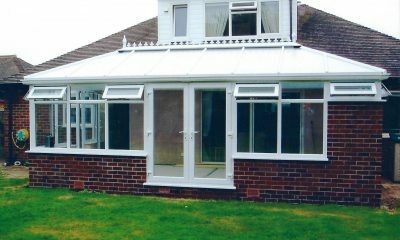 Conservatory in Manchester - Faroncrown - Get a Free Quote Today! Perfect for summer – or nearly-summer – evenings, the conservatory great for hosting friends or a quiet night in, basking and relaxing in the sunlight. 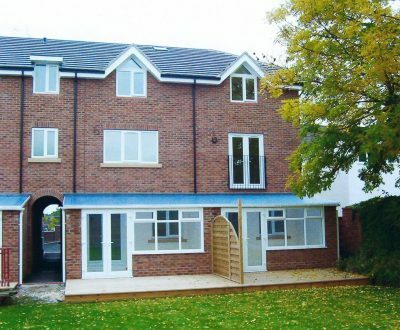 There’s so much choice, but with Faroncrown you can take inspiration from anywhere, and there’s no need to be constrained by rigid and stubborn companies – we’ll build your vision, and it’ll be fitted to our high standards as every job is. 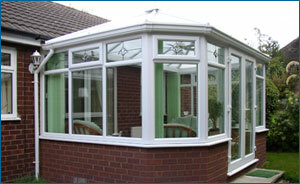 Contact us today for a free, no obligation quote today! 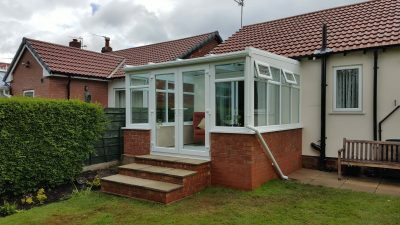 If that’s not enough for you, you can read even more great reviews here – but don’t wait too long before getting in touch! With our state of the art climate control units, you and your family can enjoy the versatility of the added space all year round, no matter what the weather. 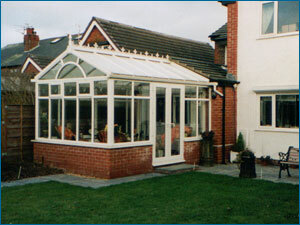 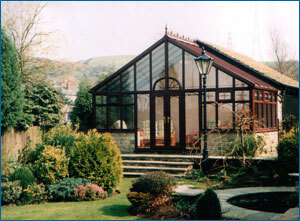 Contact us today so we can start to design your dream conservatory. 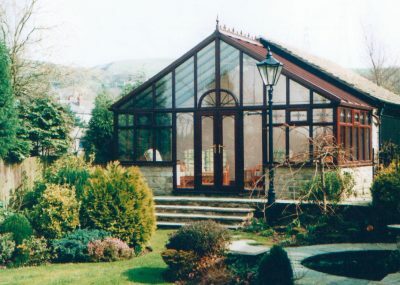 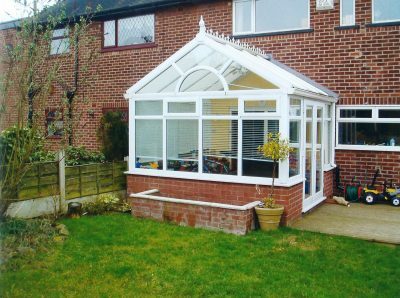 Our range of conservatories includes Victorian, Edwardian, ‘P’ shapes or lean-to garden rooms, and we can cater to every taste and any budget.